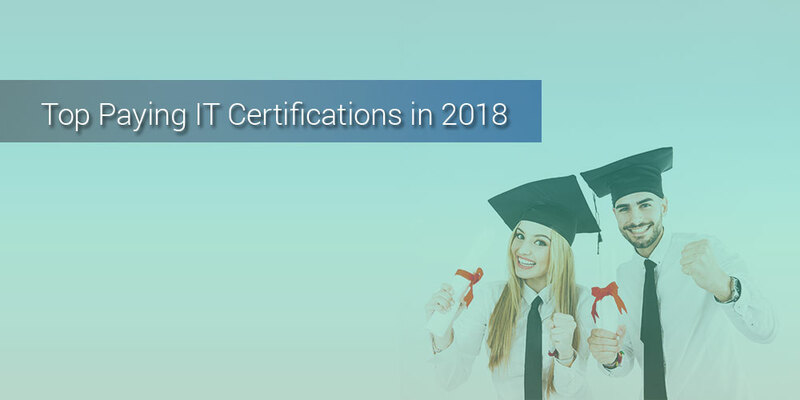 2018 Top Paying IT Certification: Do you already have it? Information technology is a dynamic field and is always evolving. This is why it is important for professionals to stay ahead in the league by gaining more knowledge as and when new skills are introduced. However, with the abundance of available resources and material, the education industry became saturated too early too fast, that professionals are now having a hard time, defining their career path and selecting which certification to take with them on their professional journey. Information Systems Audit and Control Association (ISACA) developed the CGEIT certification. Launched in 2007, the CGEIT certification comprises the framework for governance and strategic management associated with the business and IT operations, ensuring that IT investments are managed optimally. 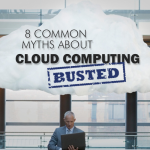 With the growing popularity of hybrid and cloud computing and the complex nature of enterprise IT today, the demand for CGEIT professionals will be high for long. CGEIT certificates can lead to many job opportunities, including Risk Management Officer, IT Risk Leader, and Assistant IT Controller. CGEIT checks that the IT resources are managed well and are in sync with the risk management framework of a business. These resources include the business infrastructure, applications used in the various departments, and the people. Amazon Web Services (AWS) is the top public cloud platform today. And the requirement for skilled AWS architects is to have a thorough understanding to design and deploy scalable systems on AWS. There are no prerequisites for taking up this certification. But the certification is meant for applicants having experience in designing distributed apps and systems on the AWS platform. Amazon recommends people get familiar with the courseware on Architecting on AWS and AWS Certification Exam Readiness Workshop: AWS Certified. If you have hands-on experience with AWS services and are familiar with handling large-scale distributed systems, then this certification is what you should be eyeing. PMP certification evaluates the applicants’ five areas of knowledge associated with the life cycle of a project, which include initiating, planning, executing, monitoring and controlling, and closing. To be a PMP certified professional, individuals should have 35 hours of PMP-related training. 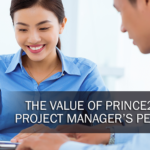 Those with less than a bachelor’s degree must have 7,500 hours of project management experience, and those who have a bachelor’s degree or higher education just need 4,500 hours. 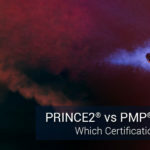 In order to maintain PMP certification, 60 professional development units (PDUs), similar to the Continuous Professional Education (CPE) in other certifications) are mandatory every three years. To be certified, you need to apply via the PMI website. After the application is approved by PMI, you can then register for the actual exam via Prometric. AWS Certified Developer associate is a newly found, lucrative career opportunity in 2018. This certification will prove your technical expertise in developing and managing applications on the AWS platform. The exam tests your judgment in selecting apt AWS services for apps, your understanding of the platform’s software development kits (SDKs), and your overall awareness in code-level application security. The multiple-choice exam is required to be finished in a span of 80 minutes. As a prerequisite, you need to have at least one year of practical experience with handling the AWS platform and proper knowledge of at least one high-level programming language. Another renowned project management certification in 2018 is the Scrum Master Certification. Scrum is a methodology to implement a process to achieve a project’s objectives by breaking it down in steps. Each task in every step is reviewed in sprint meetings, with adjustments being added on a regular basis to ensure the productivity of the team is not hampered and the unforeseen challenges are resolved on the go. You need to attend a 2-day workshop course to get this certification, after acing an exam comprising 24-35 questions related to the subject of Scrum. CEH is a certification by EC-Council aimed towards professionals working or looking to grow a career in the IT Security sector. This certification has been getting significant attention that keeps growing exponentially over the years since the big boom of the Internet and globalization. 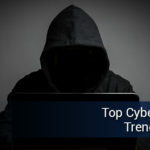 Owning this certification not only serves as an asset but also ensures that the holder possesses the necessary skills to combat the relentless wave of cyber attacks and cyber security threats. The 4-hour long exam has 125 multiple-choice questions to crack to be a certified CEH professional. These certifications are the most valued assets for almost all professionals today. The vacancies for these skills are in almost all companies across the globe, thereby, making these the highest paying IT certifications today. 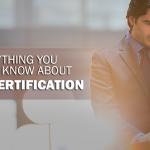 So, if you want to be successful in any of these domains, it’s time to get yourself a recognized certification right away!